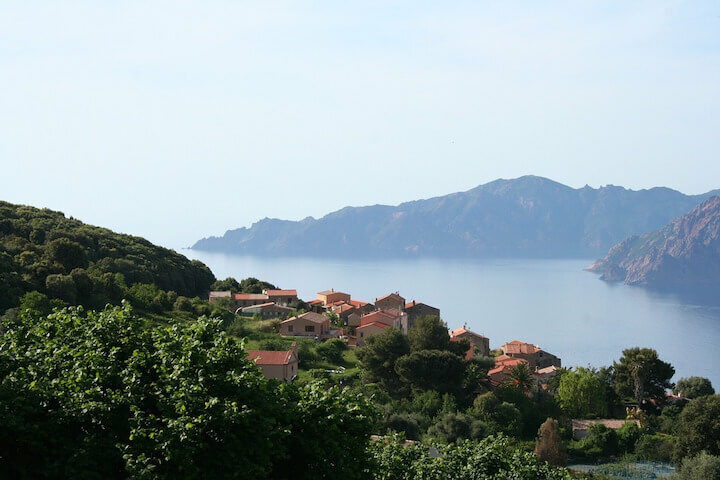 With an area of ​​8,700km² Corsica is the fourth island of the Mediterranean. Nearly 300,000 inhabitants live in Corsica, with numerous rivers and lakes forming the formidable Corsican landscapes. With a length of 80km, the Golo is the longest river Corsica. 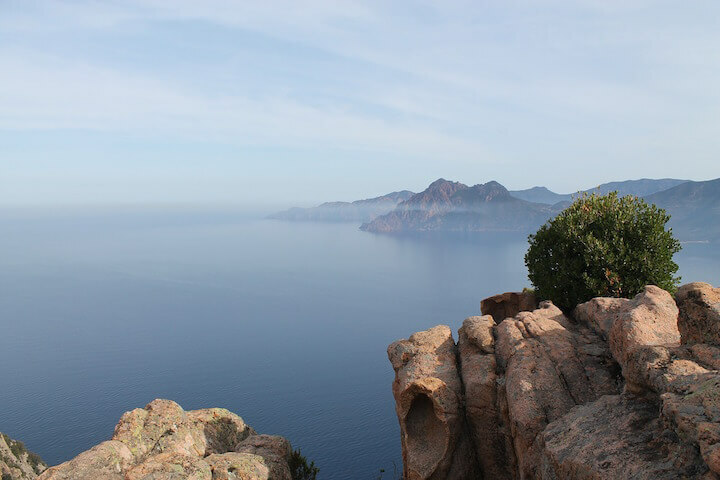 Thanks to an international marine park, nature reserves (including Scandola and Bonifacio) and the Corsica Regional Natural Park, Corsica has managed to preserve its natural lands. Contrasting landscapes, Corsica seduces with its amazing landscapes, its smells of maquis, permanent sunshine, preserved traditions and unreal colours, some of which are anchored in an azure blue sea. Bonifacio deserves to be explored by the sea. Indeed, isolated to the South of the island, it has particularity because its plateau is limestone, which earned the place a certain prestige of the extreme regions. 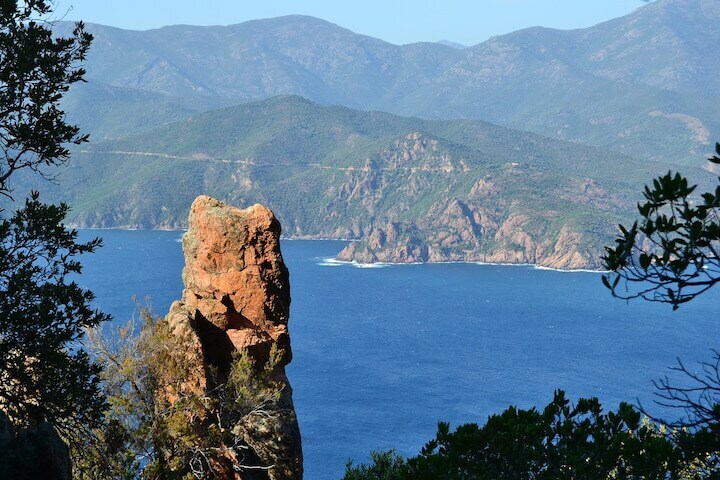 Thanks to a remarkable architectural and maritime heritage, the old watch bordered by steep cliffs, is one of the most important tourist sites of Corsica. Specifics of the Corsican city that are to be discovered by the sea for even more vertigo. Classified World Heritage by UNESCO, the Scandola Nature Reserve and the Piana Calanques, are an enclave far from human pressure, where nature resumes its rights and where the sea offers us a magnificent spectacle. 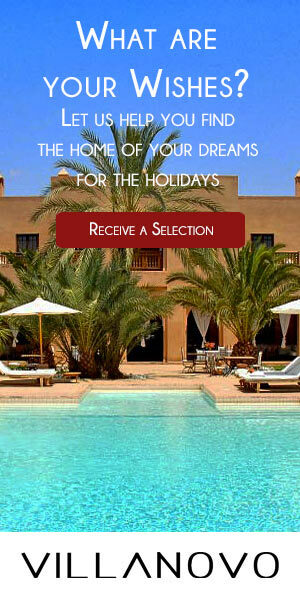 A particularly enriching excursion with a rich flora and a remarkable ornithological fauna. All of the rocky coasts and seabed are remarkable and unique in Europe. Curious cavities are strewn over these immense cliffs. The red colour of the rock, the green of the maquis, and the blue of the sea come together to create a unique landscape. Corsica is dotted with unique riches and deserves to be visited by the sea in order to admire this idyllic landscape. So why not embark and associate navigation and discovery with Corsica?